We have an exciting, informative, and educational range of activities this fall. From classes, to lectures, and workshops, we are focusing on the full range of knowledge necessary for today’s practitioners, students, and members of the general public who seek to learn more about traditional architecture, urban design, landscape, and building crafts. We’ve added a link to the video of a new lecture delivered by CARTA Director Christine G. H. Franck at the University of Notre Dame’s School of Architecture for Thomas Gordon Smith’s retirement colloquium, “Classical Architecture: Explore, Build, Teach,” for which she explored different perspectives on classical architectural education. Click on the link above or the image below to watch. What have your experiences of education in classical and traditional architecture been? CARTA’s Director, Christine G. H. Franck, joined the College of Architecture and Planning in October 0f 2013 to establish and develop CARTA. Among her first activities in early 2014 was to deliver a lecture exploring contemporary classical and traditional architecture and urbanism in a lecture sponsored by the Institute of Classical Architecture & Art Rocky Mountain Chapter and held at the College. We are pleased to share her lecture here. Click on the link above to watch the lecture and view pictures from the event. Director Franck lectures at the College of Architecture and Planning. 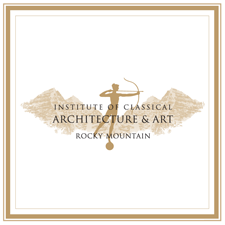 CARTA was honored to help bring Thomas Gordon Smith to lecture in Denver, for The 2nd Clinton Family Fund Lecture, organized by the Institute of Classical Architecture & Art Rocky Mountain Chapter and CARTA. At this event, Bruce and Martha Clinton had an opportunity to meet the inaugural class of The Clinton Scholars, students at CU Denver’s College of Architecture and Planning interested in the mission of CARTA and supported in their efforts with scholarships from The Clinton Family Fund. CARTA’s mission is to advance the interdisciplinary study and practice of traditional architecture, building craft, landscape architecture and urban design through spirited debate, rigorous education and transformative research so we may improve the built environment and people’s quality of life. 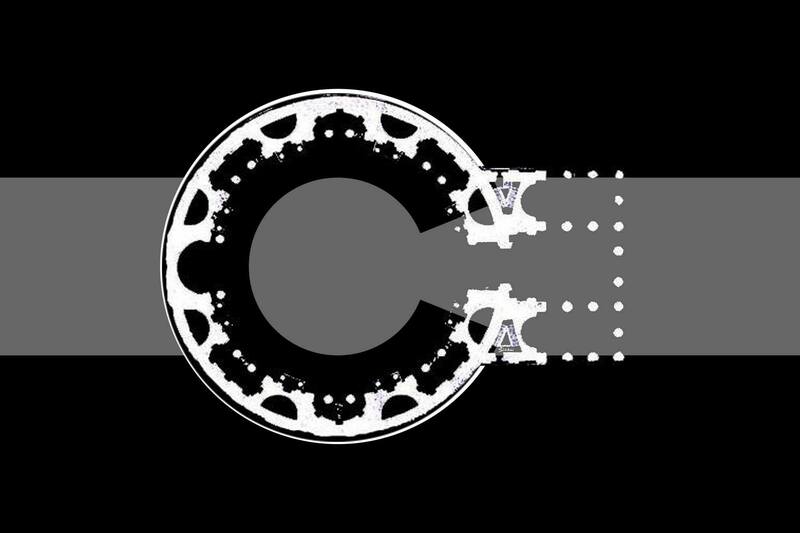 Click on the link above to watch CARTA’s third lecture with architect, professor, and former Chairman of the Department of Architecture at the University of Notre Dame. Dean and CARTA Faculty Director Mark Gelernter, PhD, (second from left) visits with guest lecturer Professor and Architect Thomas Gordon Smith (right), and CAP alumna Samantha White (MArch 2014) (left), and guest. CARTA has brought some of the world’s leading figures in design and education to Denver to further our mission of advancing the interdisciplinary study and practice of traditional architecture, building craft, landscape architecture and urban design through spirited debate, rigorous education and transformative research so we may improve the built environment and people’s quality of life. Click on the link above to watch CARTA’s second lecture with architect Robert Adam and to see pictures of his visit. Architect Robert Adam reviews student work in Lecturer Cameron Kruger’s design studio.